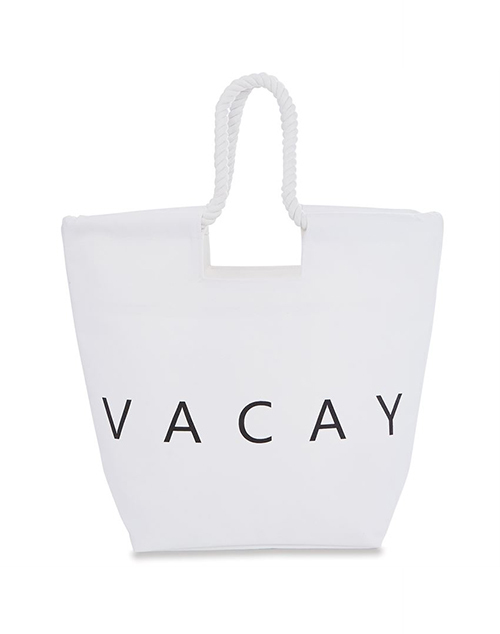 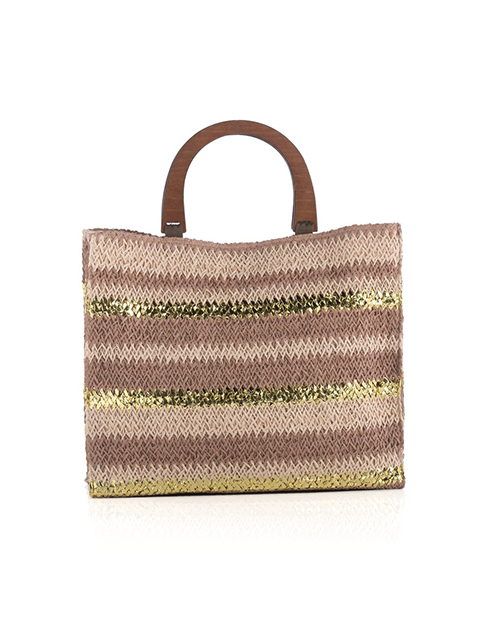 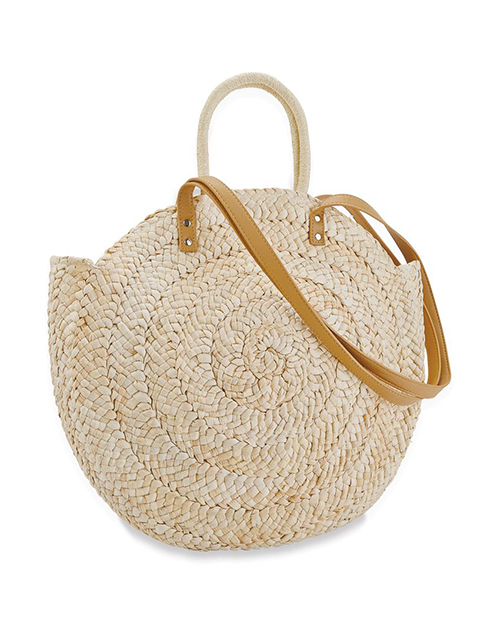 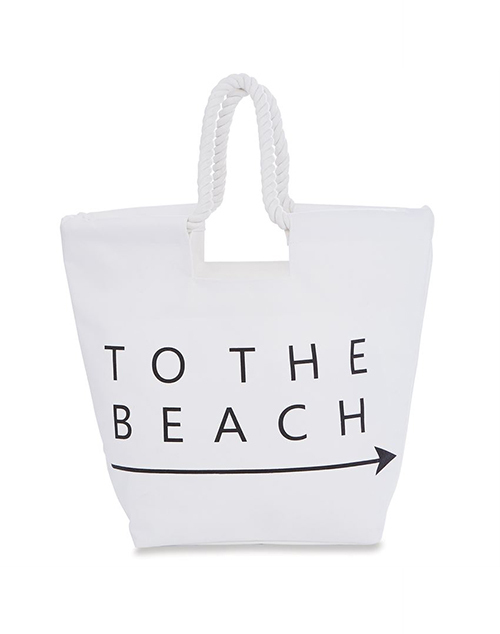 The perfect bag for all your beach essentials! 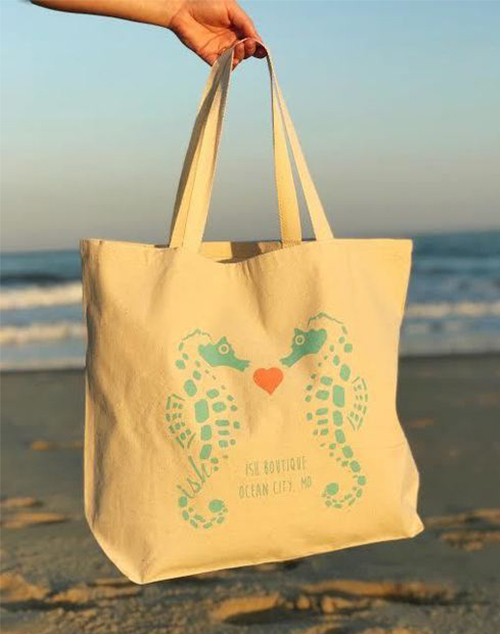 Size: 16" x 20" x 6"
L 17" X W 5.5" X H 14", Hnd 6"
Our signature kissing seahorse printed on a extra large canvas tote bag. 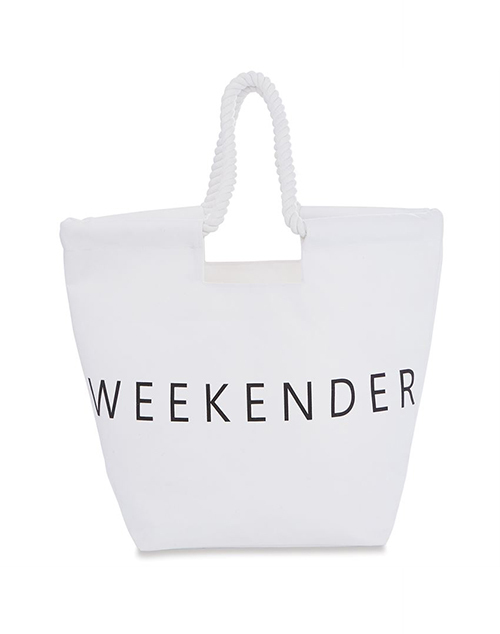 One side printed.